I specialize in helping students who want to reach a higher level of proficiency and artistic ability through carefully directed practice, including methods to avoid stress on hands and arms. I incorporate music theory and history into each lesson, and have assisted students in AP Music Theory preparation. 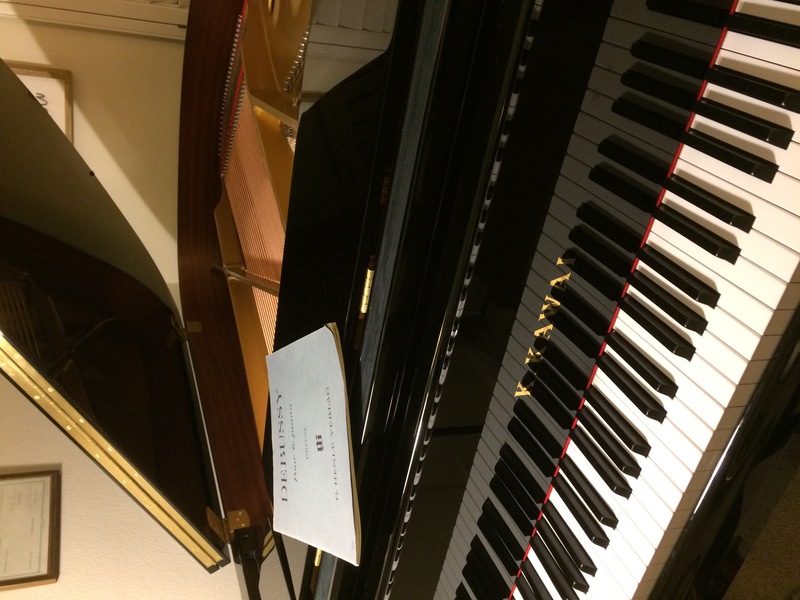 I enjoy working with adults returning to the piano, as well as intermediate and advanced pianists seeking to improve their skills and advance in the Certificate of Merit evaluation program. 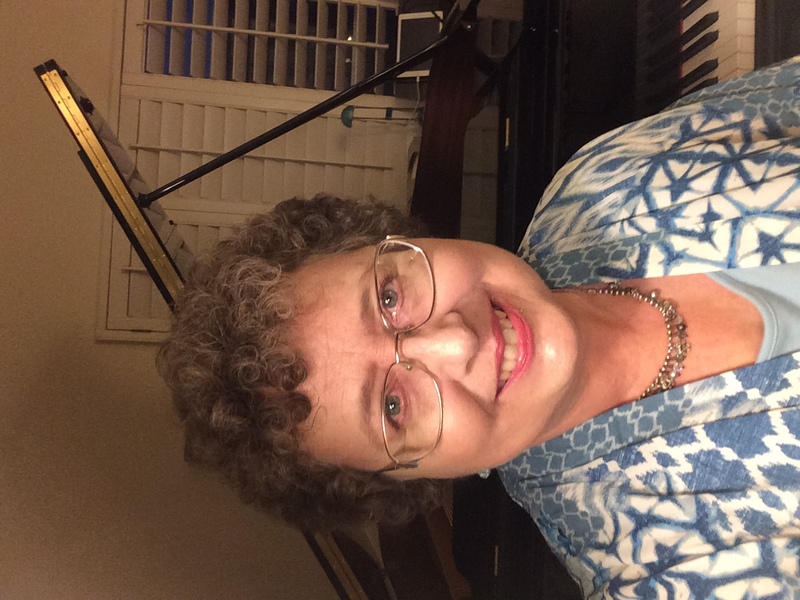 Nationally certified MTNA teacher, Master of Arts in piano. Over 30 years experience. Past President, MusicTeachers' Association of CA, Orange Coast Cities branch. Served as an adjudicator for National Guild of Piano Teachers, MTAC, MTNA. Students have gone on to become music teachers, music therapists, and outstanding amateurs whose lives are enriched by their love and knowledge of music. Call for an appointment to see if my studio is the place for you. Check out harmoniaconservatory.com, and harmonia conservatory Facebook page for student performances. Composing, improvisation, scales, technique, music history and literature of all the periods, including Baroque, Classic, Romantic, and Contemporary. Two recitals per year, and opportunities to perform at retirement centers, hospitals, festivals, and conventions. I love sharing my love of music and teaching people something that will enrich their lives and provide them enjoyment for years to come. I enjoy watching my students grow in confidence and enjoy their new skills. Ms. Meinhold is a wonderful teacher. She truly demonstrates expertise in her craft, and I enjoyed taking lessons with her for seven years. Ms. Meinhold prepares her students to be the best and she helps them reach their own personal goals. Under her instruction, I reached Level 10 of Certificate of Merit and received both Branch Honors and State Convention Honors. She provides numerous opportunities to play at the competitive level and to give back to the community through service recitals. Although she is serious about giving her students the best musical education possible, she is also very friendly and warm-hearted. She is understanding and beyond passionate about what she teaches. I talk to the student about their interests and their home instrument. I check on the type of bench that they use and the height of the bench. I review any previous materials used and ask the student to play something for me. I also check their sightreading and aural discrimination. Following evaluation I establish a curriculum using Theory, technique, a variety of repertoire including the classics and music of personal interest to the student. Each week we have a written assignment and Target practice goal. Bachelor of music degree from Cal State Fullerton. 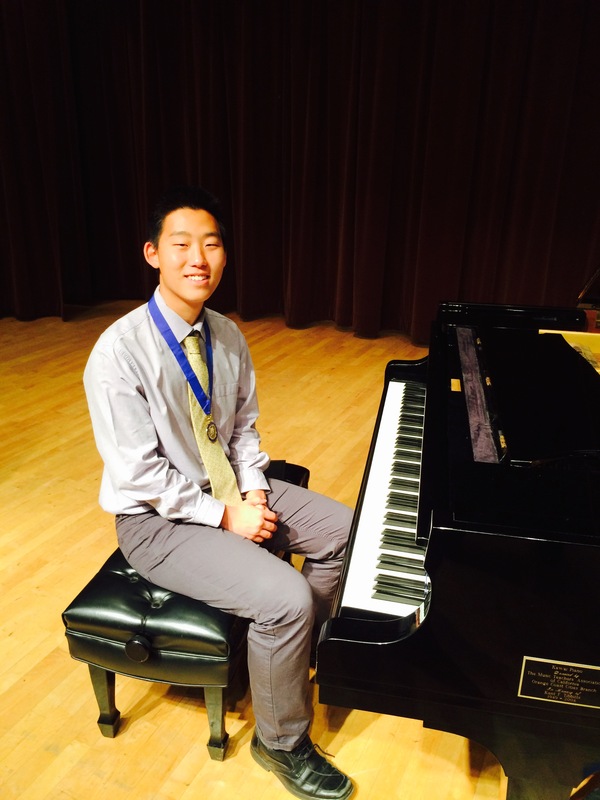 Master of arts in music from Claremont Graduate University. Many years of continued education and experience. Membership in Music Teachers Association of California and Music Teachers National Association and attendance at conferences and conventions has enhanced my education. Working as an evaluator and competition judge for many years has also added to my experience as a teacher. Adult lessons are also available in Units of 4 lessons, each to be scheduled as desired. Adult hour lessons are $80 per hour. Shorter lessons are also available. When I was a high school student studying piano my neighbors heard me practicing and knocked on the door asking for lessons. I found that I really enjoyed sharing my knowledge with children. My piano teacher also hired me as an assistant teacher. I went on to study piano and pedagogy in college and have taught both privately and in a school setting. I have worked with all types of students and all ages of students from gifted five-year-olds to senior hobbyists. I have worked with students with great talent, and with students who have dyslexia or ADHD and find music a benefit and a blessing. We had a great time at my last recital. All the students learned pieces that were inspired by nature. We had pieces about birds, storms, animals, waterfalls, etc. We had a slideshow to accompany the music with Beautiful photos of nature. Afterward we had all natural snacks . Go and visit the teacher to see if you have a good connection. Cost is only one consideration. Base your decision on experience and educational value. Do you have a decent piano to practice on? Do you have the time to commit to a daily practice routine? Is there a particular type of music or skill that you really want to learn? For instance are you interested in praise music, improvisation, composition, the classics?